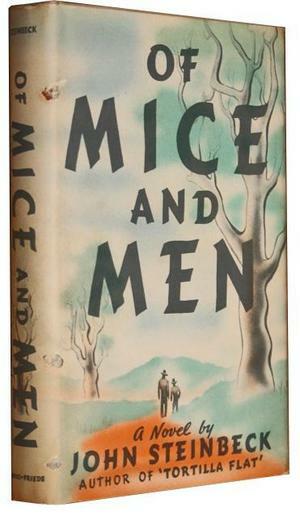 John Steinbeck published Of Mice an Men in 1937. Before you read the book, you should make yourselves familar with these terms: the American depression, migrant workers, the dustbowl. Having finished the book and film, we are going to apply various critical approaches to the narrative. This will be in Danish (AT): nykritik (shot-to-shot-analyse), psykoanalytisk metode, feministisk litteraturkritik, strukturalistisk metode, biografisk analysemetode (i det omfang, vi kan), socialkritisk metode, ideologikritisk metode, queerteori.